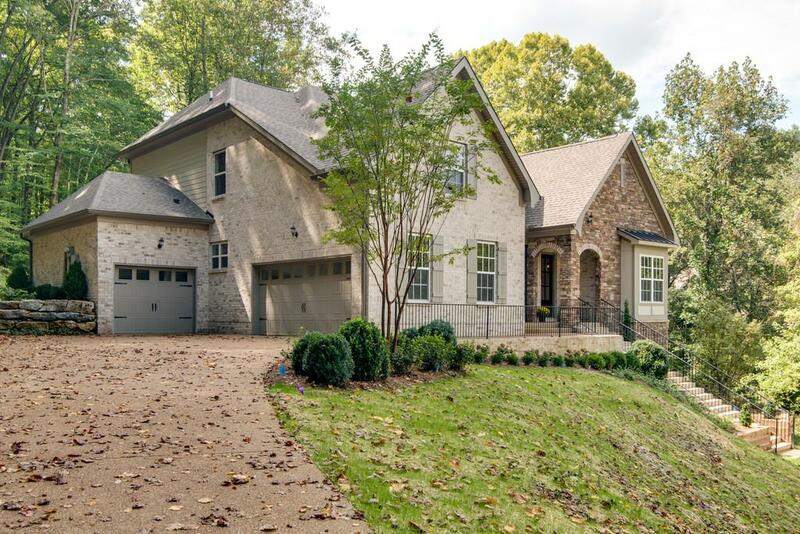 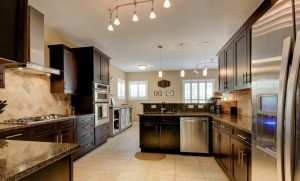 Riverwalk Subdivision Homes for Sale Nashville TN – Located in Bellevue, the Riverwalk subdivision is a single-family home development in Western Nashville offering easy access the Cumberland River greenway. 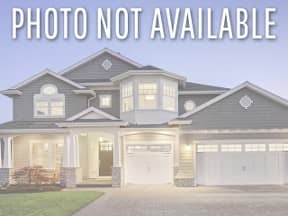 Popular streets in Riverwalk subdivision include: Riverbranch Court, Riverspring Drive, Riverview Bend Drive, Bridgewater Drive & Waterstream Drive. 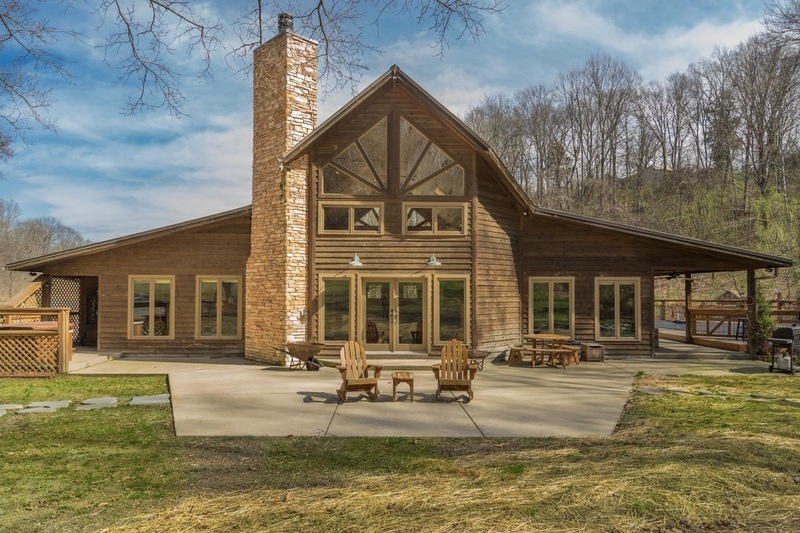 For Riverwalk showing information & inquiries, please call Patrick Higgins – Keller Williams Realty 615-682-1718. 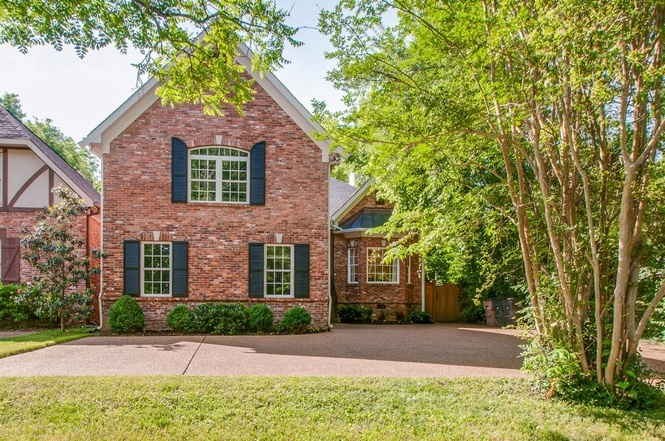 West Nashville Open Houses This Weekend!